Warwickshire’s leaders in dog training and canine expertise. 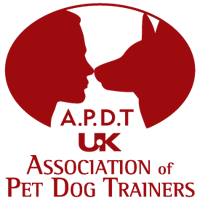 We are your local APDT (Association of Pet Dog Trainers) qualified members serving the Leamington Spa & Warwick area. 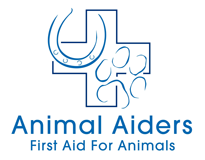 We offer a comprehensive range of canine services from 1-1 dog training, classes, daycare, walking and everything in between! Please take a look at our services section to see a detailed overview. Bark with us on Twitter!